Since then, the AUC Press has continued to look for ways to introduce first-time and established writers to a wider global audience, and, today, we are the single largest print and e-book publisher of Arabic literature in translation. 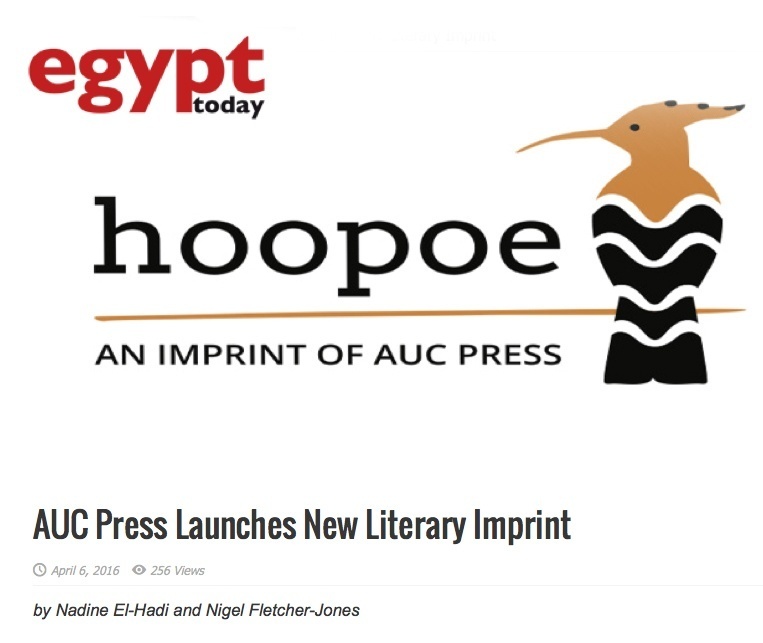 In keeping with this tradition, the AUC Press is currently launching a new literary imprint, with the aim of bringing together the best writing both from and about the Middle East, and distributing it to a broad international audience. Our first four novels illustrate the diversity of writing that will characterize Hoopoe: from political satire to crime and noir; from modern epic to historical saga.